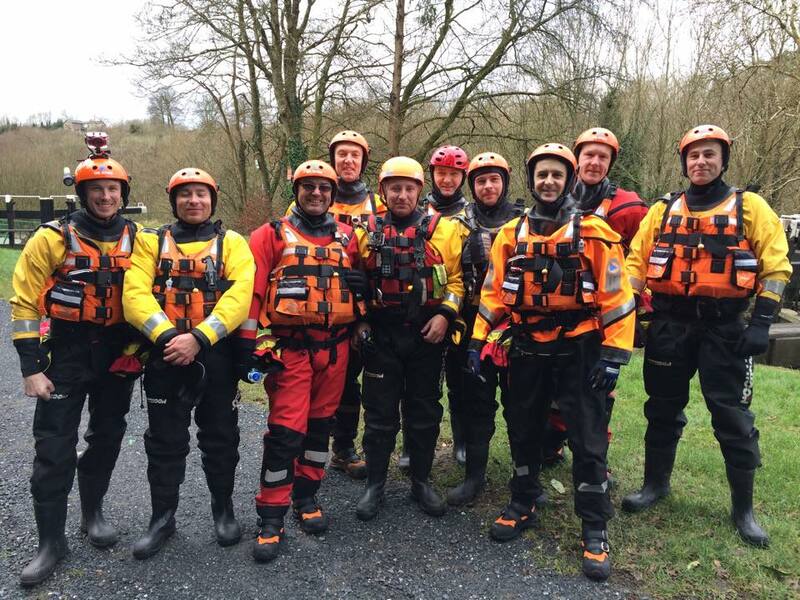 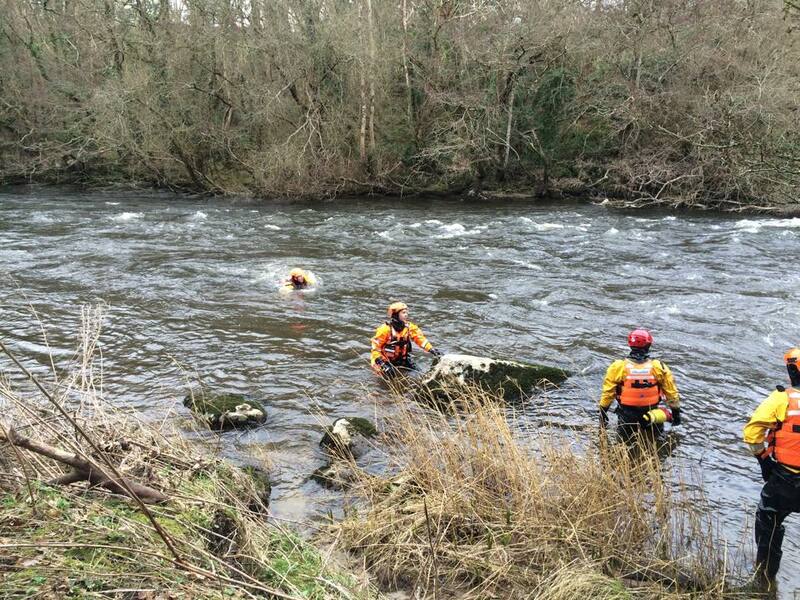 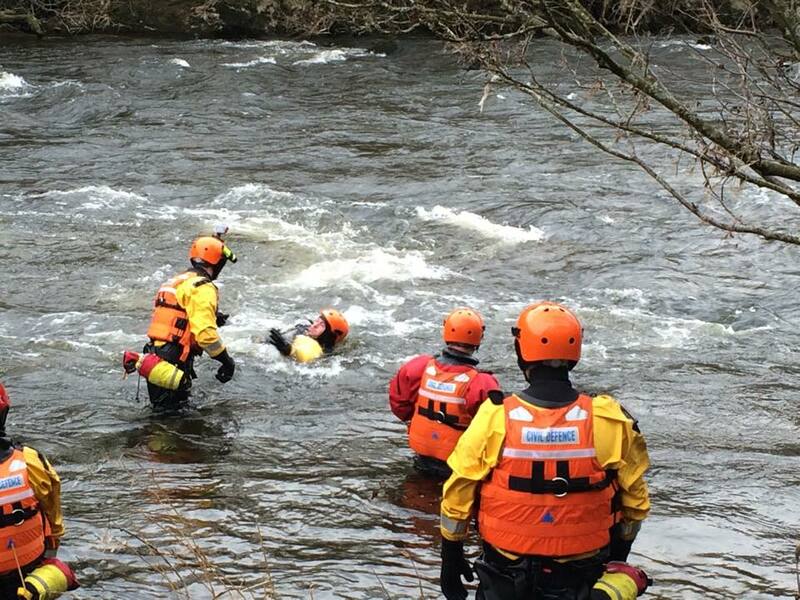 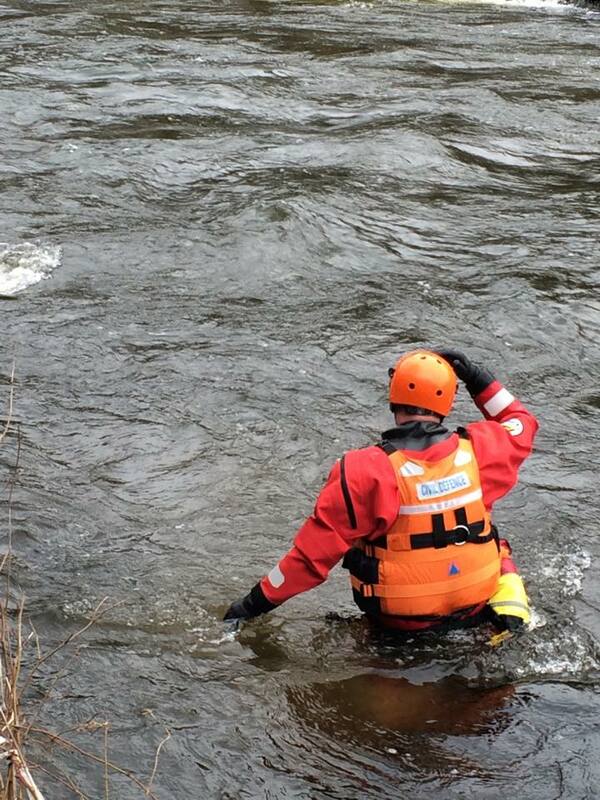 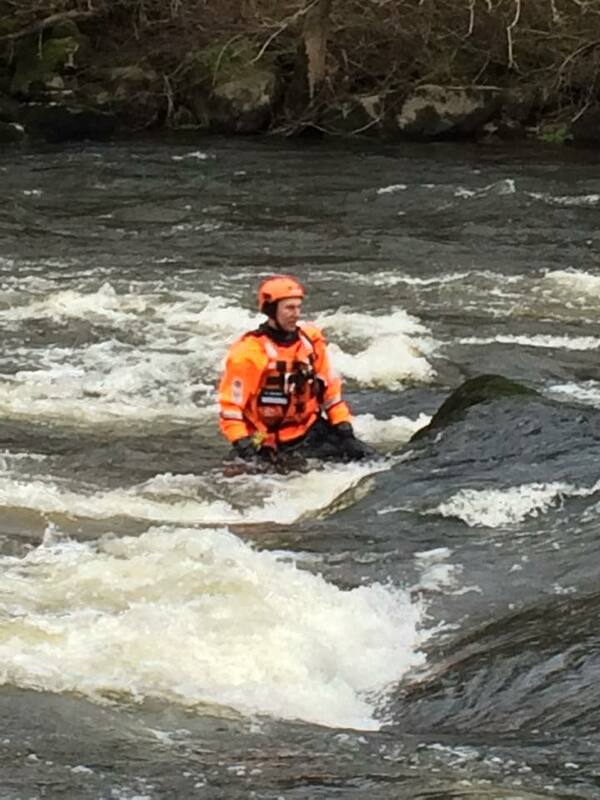 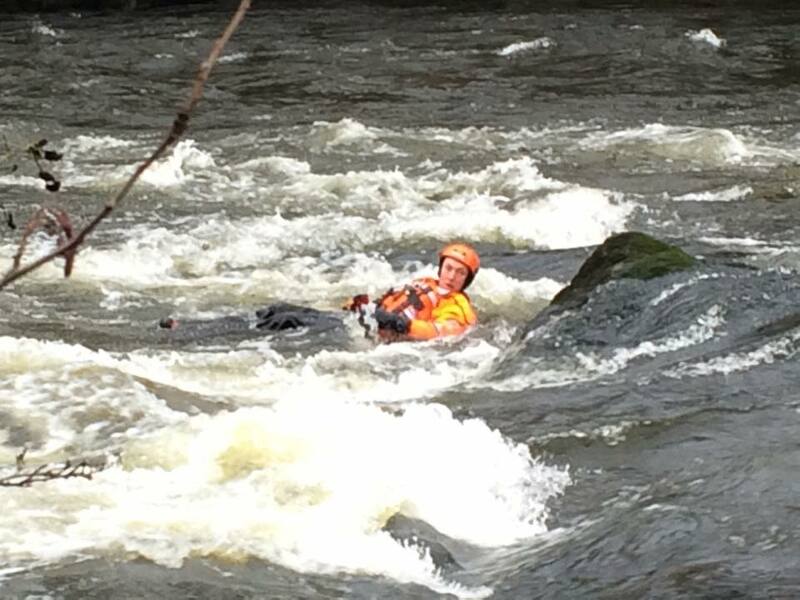 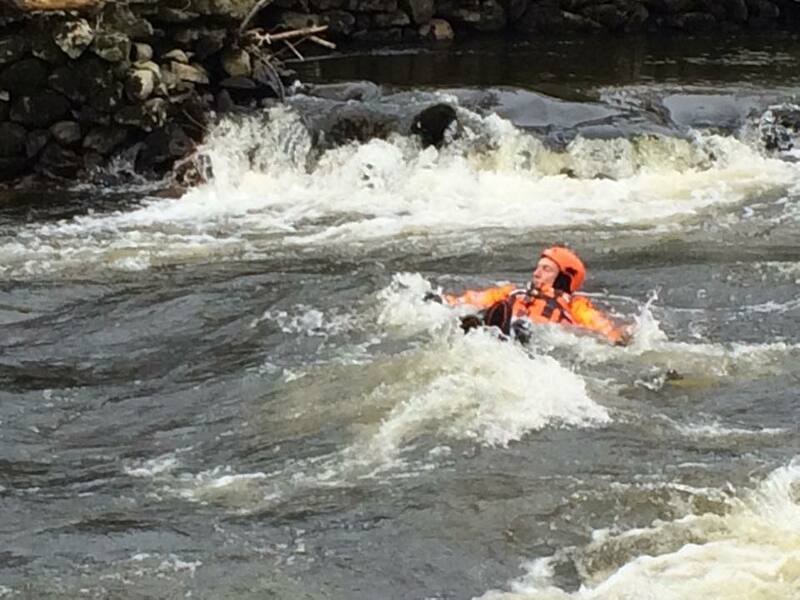 Last weekend Dublin, Kilkenny, Meath, Kildare, Galway and Tipperary took part in a multi county Swift Water Training exercise. 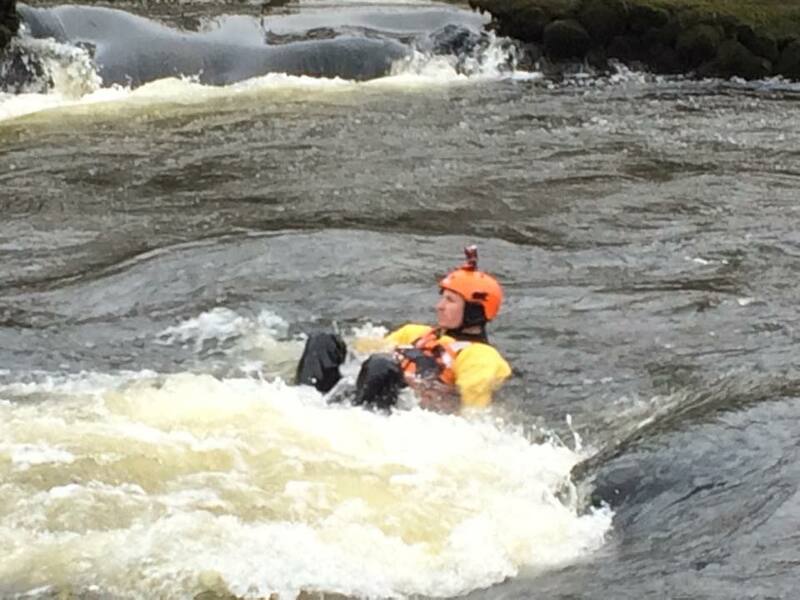 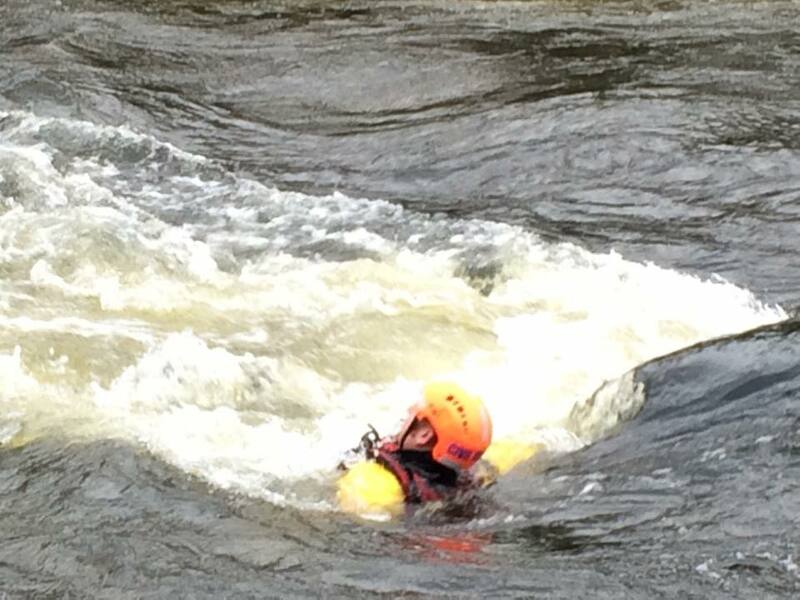 SRT instructors gave a fantastic demonstration of Swift Water skills on the river Barrow. 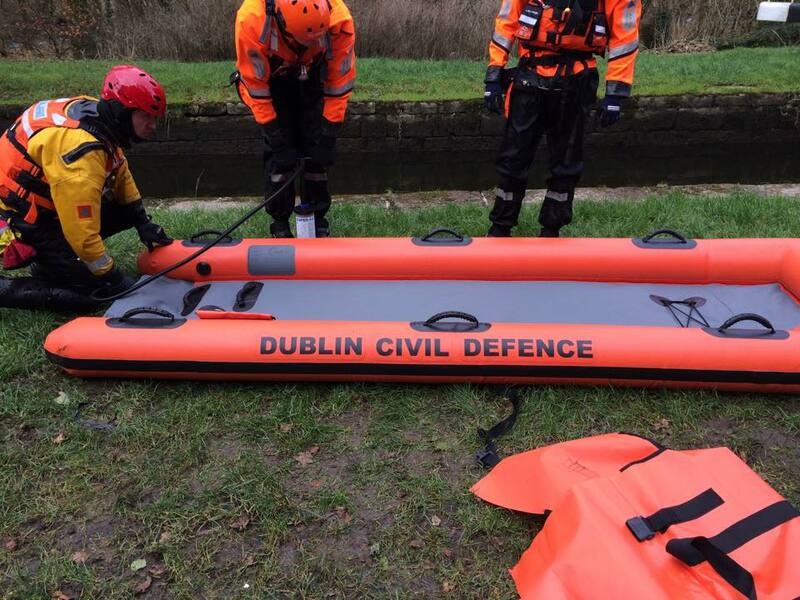 It was great to see counties working and training together for a common goal. 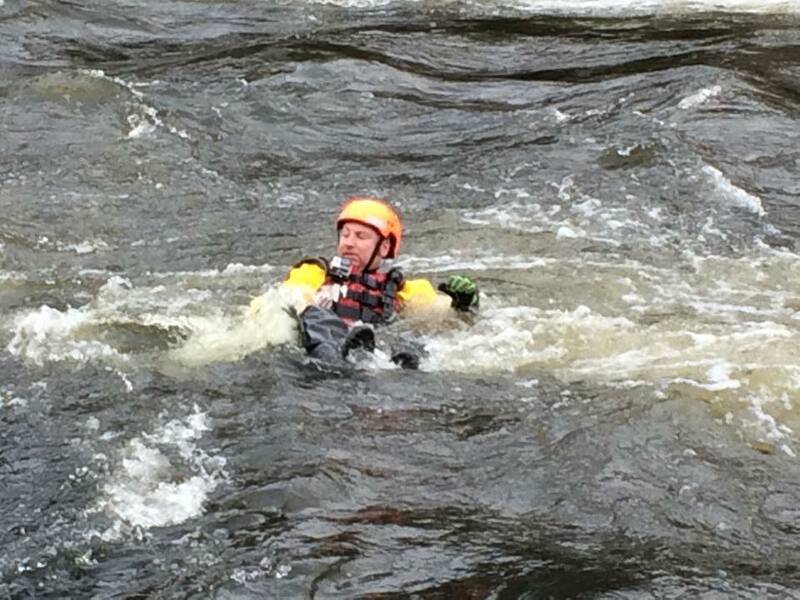 A wonderful days training for all.